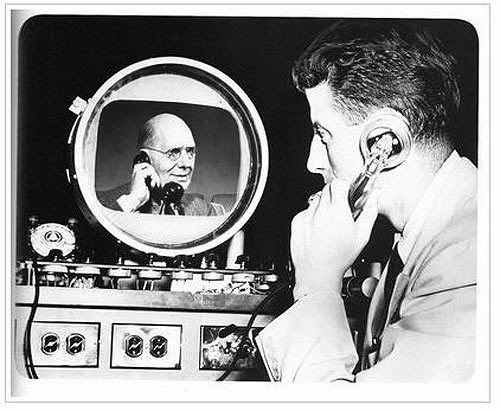 Just as Western Union failed to embrace the power of the telephone, I wonder if business has yet to fully embrace the power of the video phone. Can you SEE me now? Sadly for many customers calling businesses, the answer is no. Right now, your customers have the ability to video call your business. But most businesses don't know how to answer the video phone, so this is what the customer sees: a black screen. Here are 5 reasons why your brand might want to learn to dial and answer the video phone. 1. One-Click Video Calling is upon us. WebRTC (Web Real Time Communications) is making B2C video calls easier. Think telephone communication without a carrier. Callers no longer have to download a plugin or an app to join a video call. WebRTC communications whether it be voice, video or text are now in-browser based and portable between devices. In the last 24 hours, 22 veterans took their own lives. Justin Coil could have been one of them. 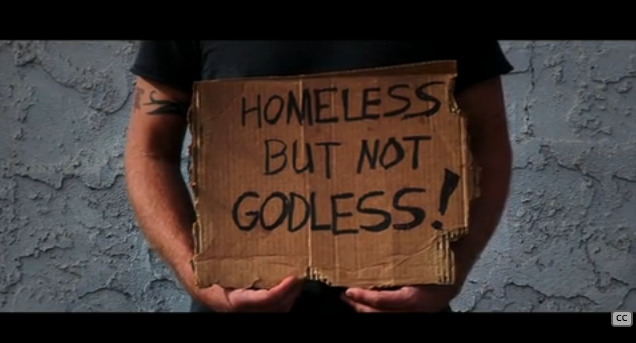 How many times have you passed a seemingly homeless person with a cardboard sign and not stopped to help? I do that more often than I should. Perhaps, we're in a hurry. Perhaps, we swerved into the other lane at the intersection because we didn't want to make eye contact with the person on the side of the road. "He's just going to take the money you give him and buy beer," we irrationally reason. Sadly, that's some of our self-talk as our vehicles - that probably have enough spare change in the consoles to feed an entire family - inch closer to the words written in black Sharpie. "Homeless: Need Help." But what if that person honestly needed help and our stereotype of them meant their family would go hungry? What transpired last year in a minivan at a Columbia, MO intersection makes me think twice about passing by the people holding cardboard signs. In fact, there's a new way we can attempt to help all of them with something far more valuable than just our pocket change.